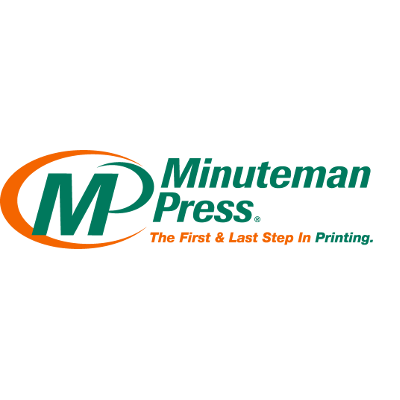 Minuteman Press of San Diego - Downtown is your local printing and copying center. 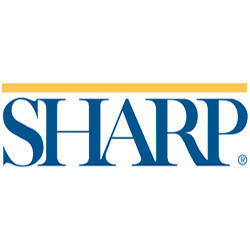 We are locally based in San Diego - Downtown and service the local surrounding communities. We specialize in full color printing and copying services as well as graphic design and finishing services. We can also produce high quality color copies and digital prints. And don't forget to ask about our mailing and direct mail marketing capabilities. 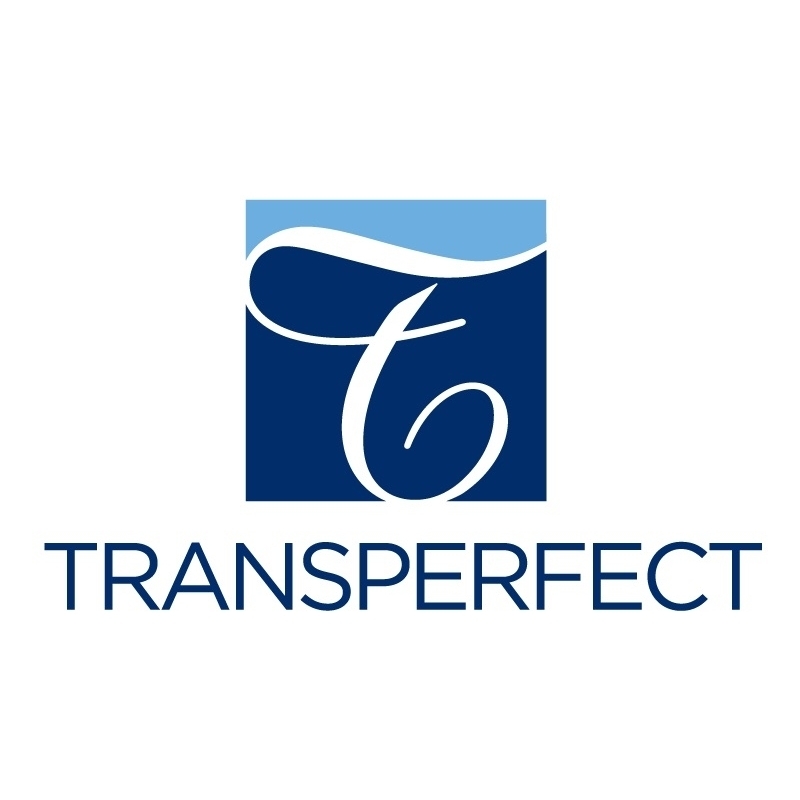 Some of our more popular printed products include: brochures, business cards, envelopes, flyers, invitations, labels, letterheads, newsletters, postcards, and presentation folders. Call or stop by today for a free quote!